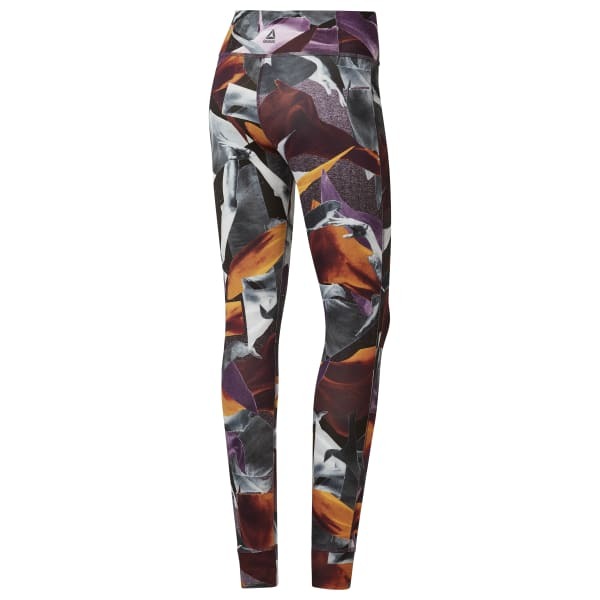 Your bold style in the studio makes its way onto these women's tights. Striking colors and images play together on an eclectic print created by artist Joseph Staples. Made with supreme stretch, the fitted leggings have a sweat-wicking, fast-drying design to keep you cool and dry as you work up a sweat.